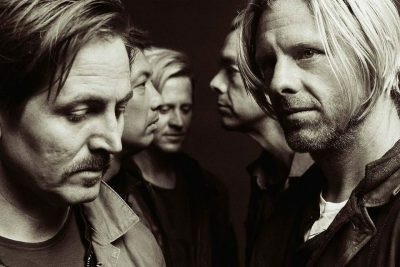 After multiple sold-out shows on the Native Tongue Tour, SWITCHFOOT takes their electrifying energy to the nationally-syndicated daytime talk show "Pickler & Ben." 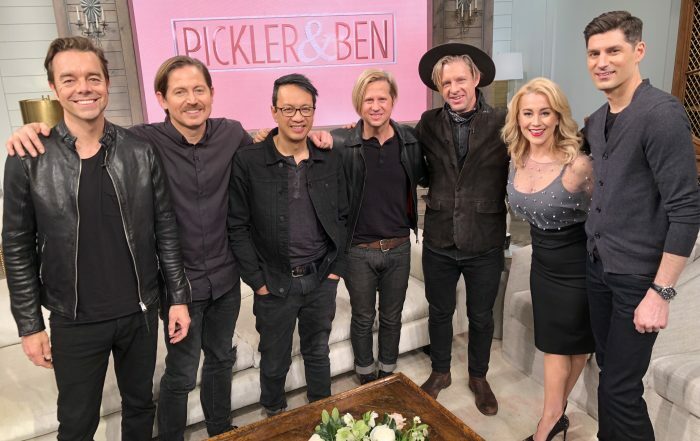 The episode, which airs Friday, March 22, features the GRAMMY®-winning rock band performing "Native Tongue" and chatting with hosts Kellie Pickler and Ben Aaron about releasing Native Tongue, joining Bon Jovi for select European dates this summer, giving back to their community through their Bro-Am Foundation and more. Today, GRAMMY® Award-winning rock band SWITCHFOOT shared a blistering new live video for "Native Tongue," via Alternative Revolt and YouTube Premiere. 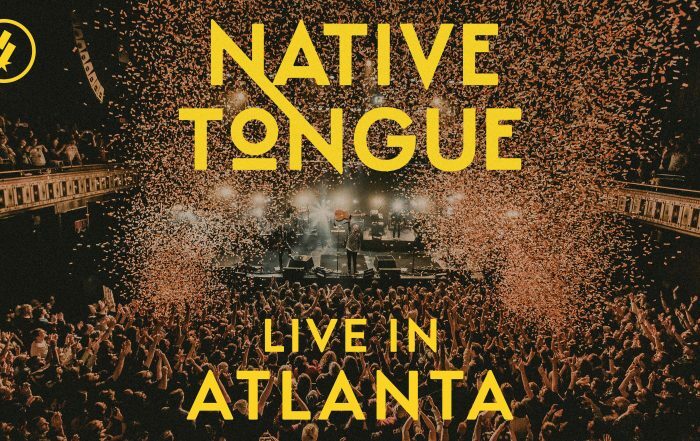 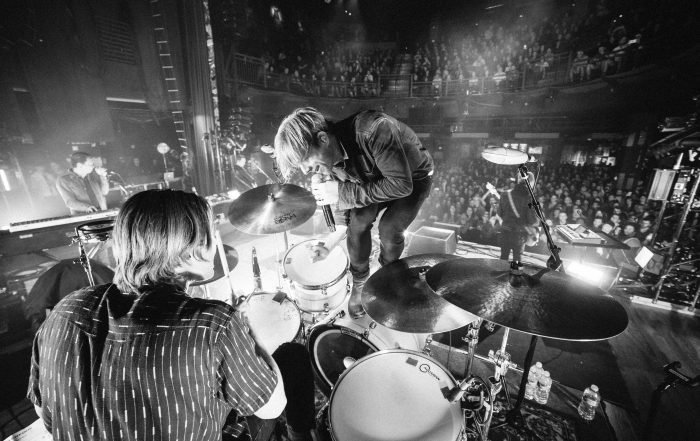 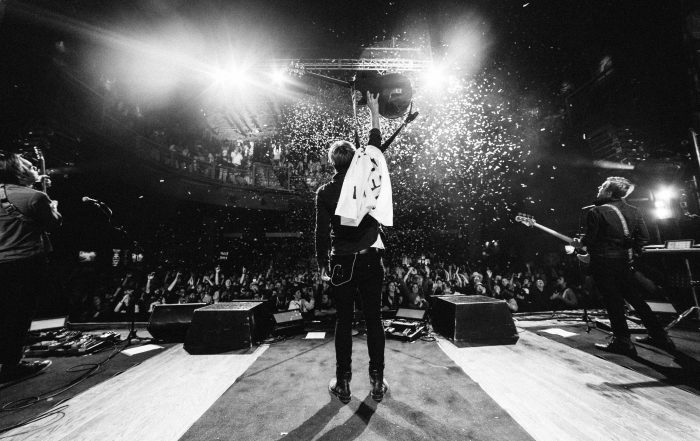 The live performance clip, produced by SWITCHFOOT and directed by Erick Frost, was shot at Atlanta's historic Tabernacle, and captures the quintet's signature high-energy performance and passionate connection with their fans. 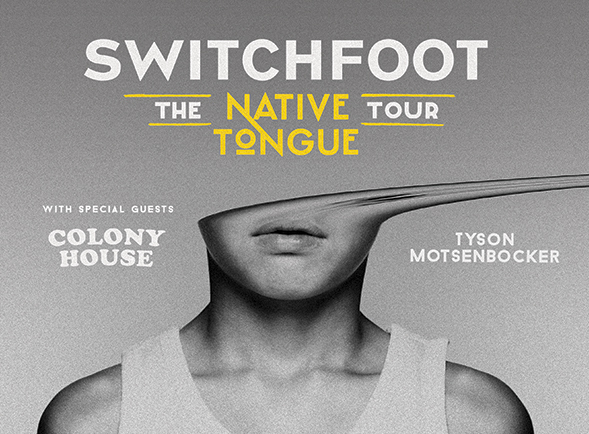 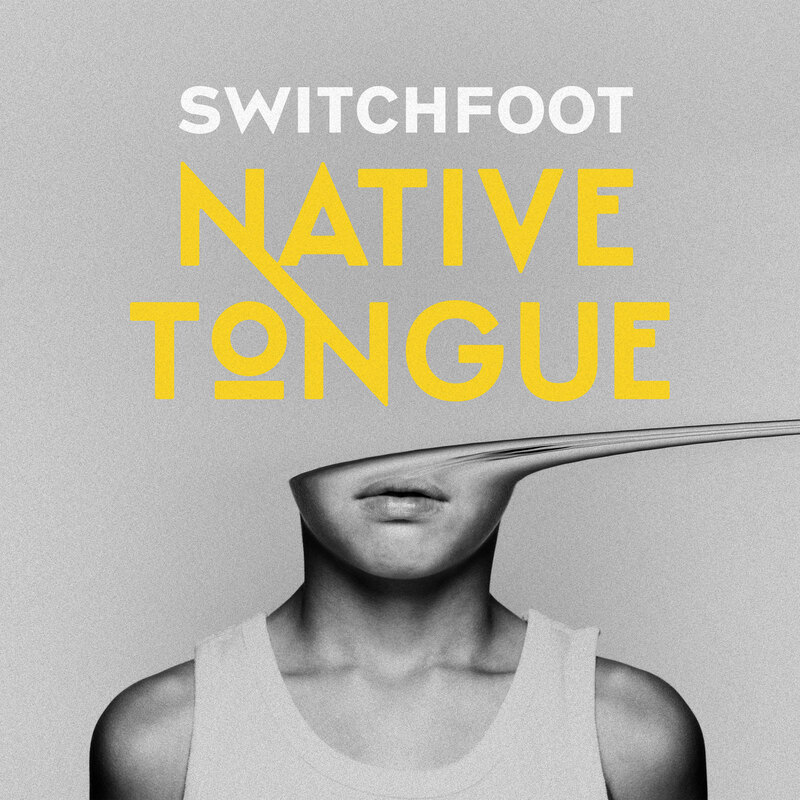 Momentum continues for SWITCHFOOT as fans and critics resonate with the GRAMMY® Award-winning rock band's message of love and positivity in their new album 'Native Tongue.' 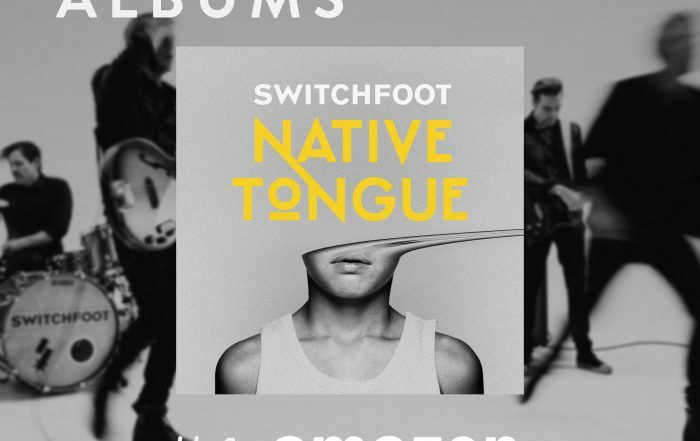 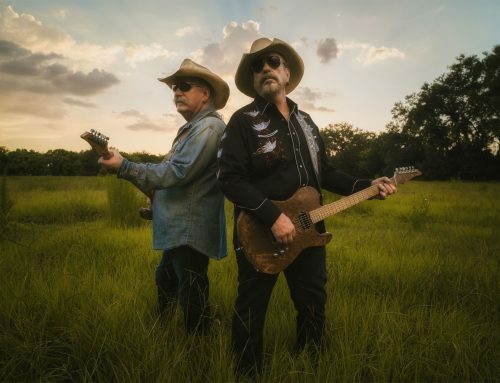 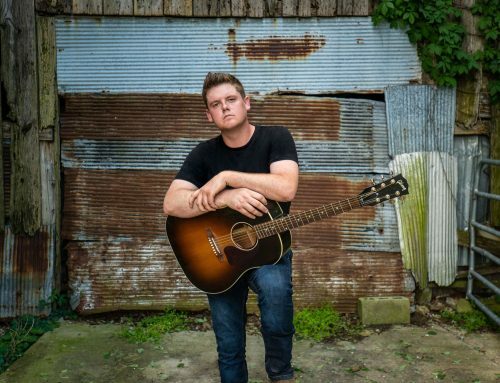 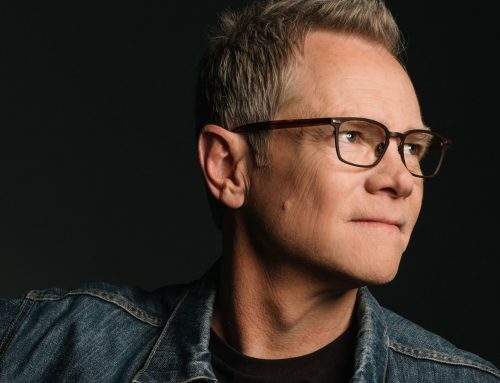 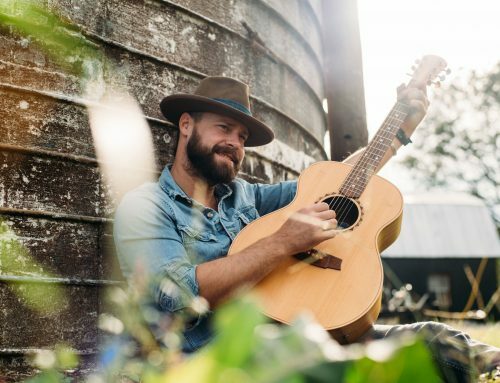 The 14-song collection, released January 18 via Fantasy Records, debuted in the Top Ten on multiple Billboard, Amazon and iTunes charts.